Lionel is an uncommon baby name in Russia. 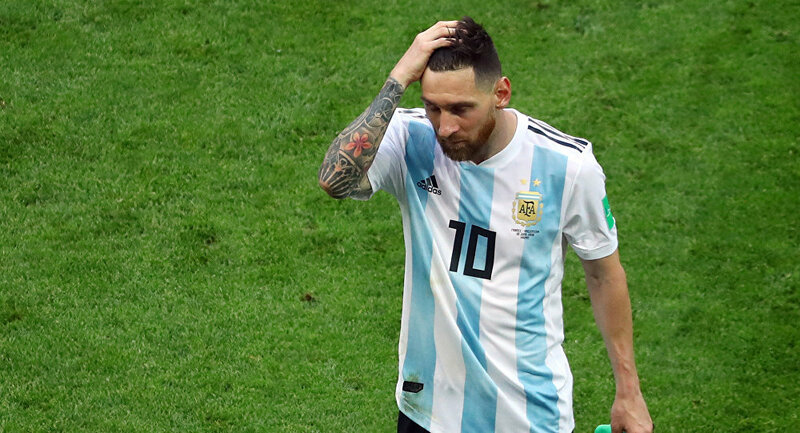 "In Kazan, a couple has named their baby Lionel as a tribute to Argentine footballer Messi," the mayor's office said via its official website. 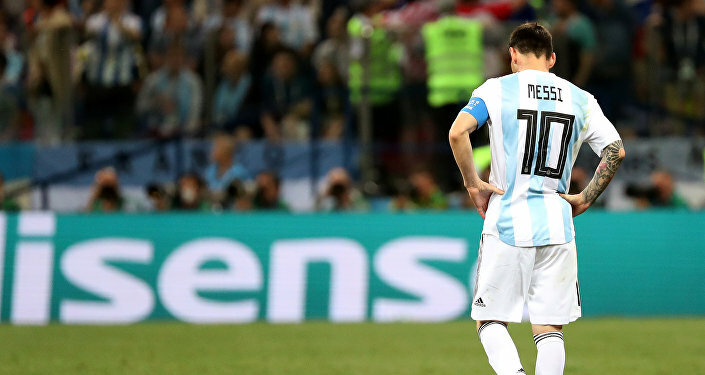 Messi, who is widely regarded as one of the best footballers of his generation, has won every possible title with his club Barcelona but once again failed to captain Argentina to a World Cup triumph after the two-time champions lost 4-3 to France in the round of 16 in Kazan. A graffiti depicting the 31-year-old football star was painted in Kazan, outside the hotel where Argentina was staying, ahead of the team's arrival in the city. Later on Friday, Kazan, almost 450 miles east of Moscow, will host its last World Cup match, with five-time champions Brazil taking on Belgium in the quarter-finals.